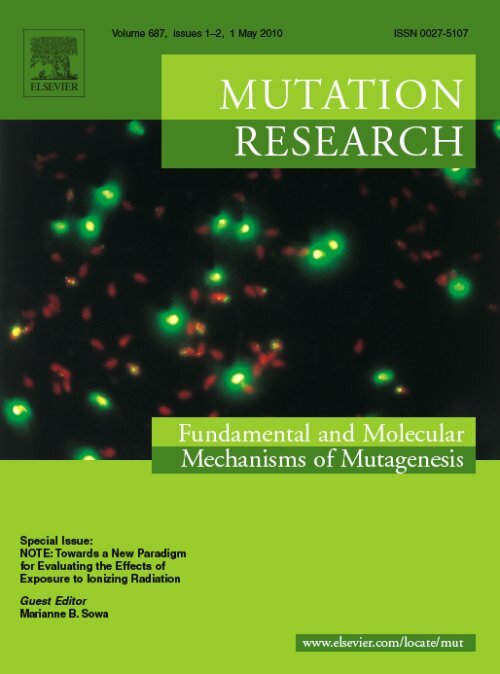 Congratulations to Dr. Marianne Sowa, Pacific Northwest National Laboratory, for serving as Guest Editor for the May 10 issue of Mutation Research: Fundamental and Molecular Mechanisms of Mutagenesis. The issue theme is "NOTE: Towards a New Paradigm for Evaluating the Effects of Exposure to Ionizing Radiation." 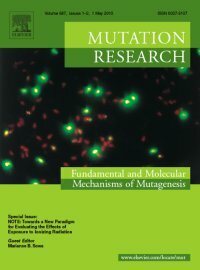 This special issue of Mutation Research contains several papers that were presented at the NOTE annual meeting in Galway, Ireland, as well as other complementary contributions. The NOTE project is a European Union-funded integrated research effort designed to address non-targeted effects of ionizing radiation and to consider the implications of these effects on radiation protection. The journal features research that addresses cell signalling, epigenetic effects and the role of the tissue microenvironment in radiation-induced responses. As Guest Editor, Dr. Sowa solicited manuscripts, oversaw the peer-review process and worked with the journal staff to finalize all submissions. Dr. Sowa was chosen to serve as Guest Editor on the basis of her expertise in the effects of ionizing radiation on cells and complex tissue models. She is currently working to understand the role of radiation induced signaling in matrix remodeling in a human skin tissue model. Dr. Sowa has a joint appointment as an adjunct full professor at the University of Maryland's School of Medicine, Department of Radiation Oncology, Baltimore, and is currently course coordinator for Radiation Biology at Washington State University-Tri-Cities. Her work is sponsored by the U.S. Department of Energy's Low Dose Radiation Research Program and NASA's Ground Based Biology Program.